Gangstagrass Album Release party at Hill Country NYC! 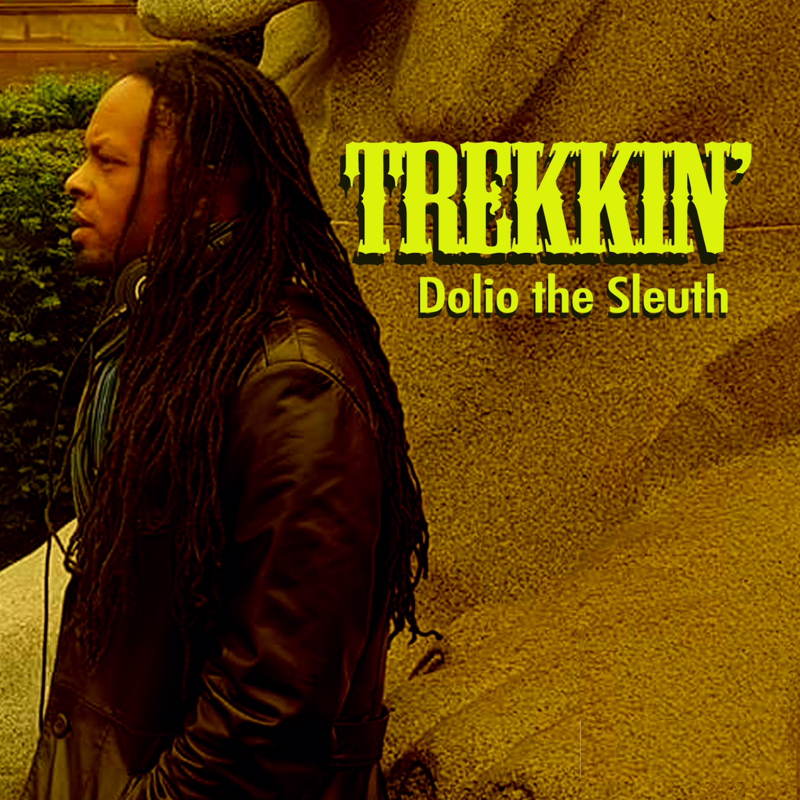 THE NEW SINGLE: KEEP TALKING (LIVE) IS AVAILABLE NOW! FEATURING AMAZING LIVE RECORDINGS FROM SIX VENUES ACROSS THE COUNTRY, CAPTURING THE DYNAMIC AND INTENSE SOUNDS OF A REAL GANGSTAGRASS CONCERT. 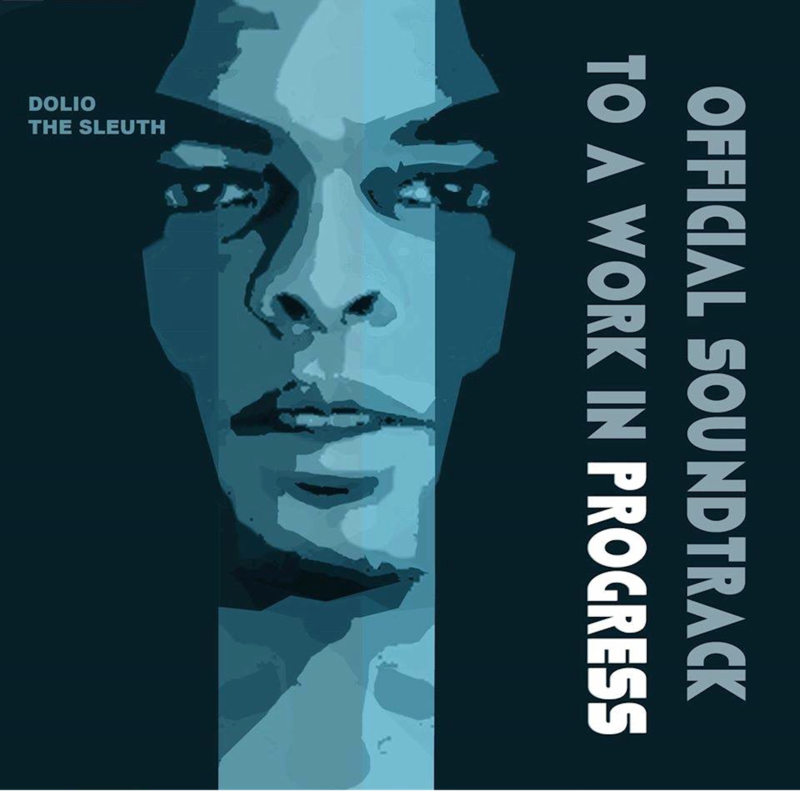 Dolio's 1st Solo Album, "Official Soundtrack to A Work In Progress" Out Now! 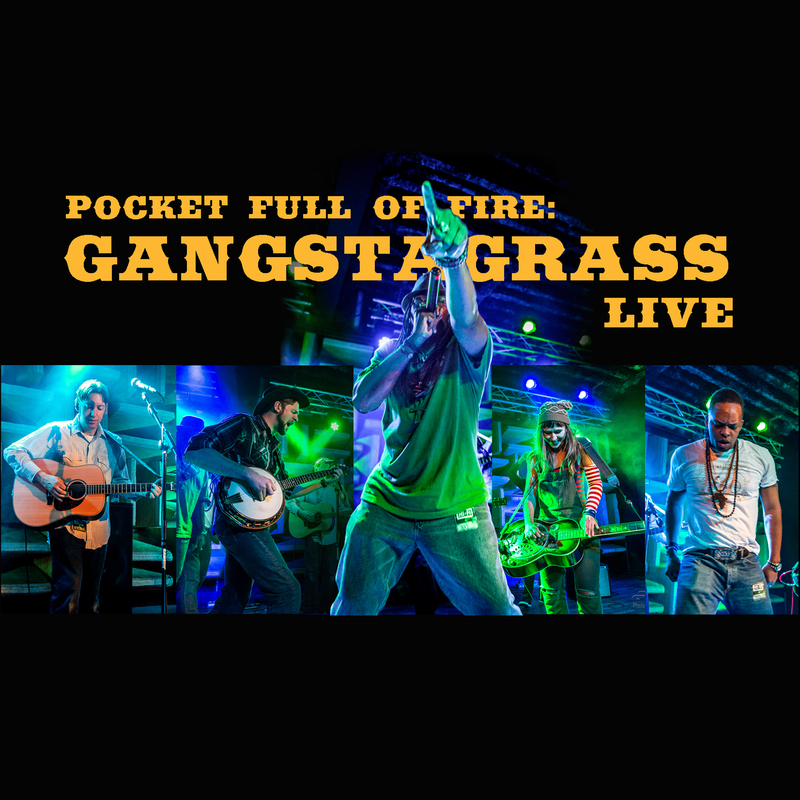 From the new LIVE album from Gangstagrass, "Pocket Full of Fire" Available everywhere February 15, 2019 and available for Pre-Order NOW!